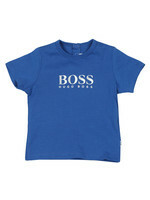 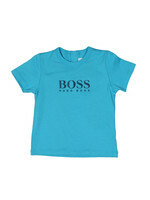 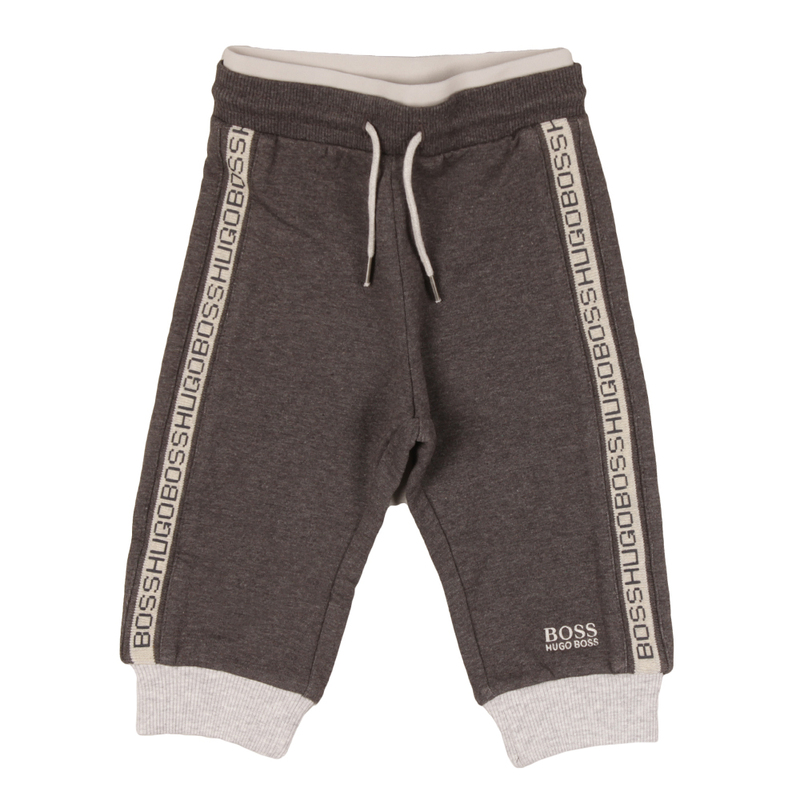 Boss Baby Grey Joggers feature Hugo Boss branding to each leg and an embroidered logo to the bottom. 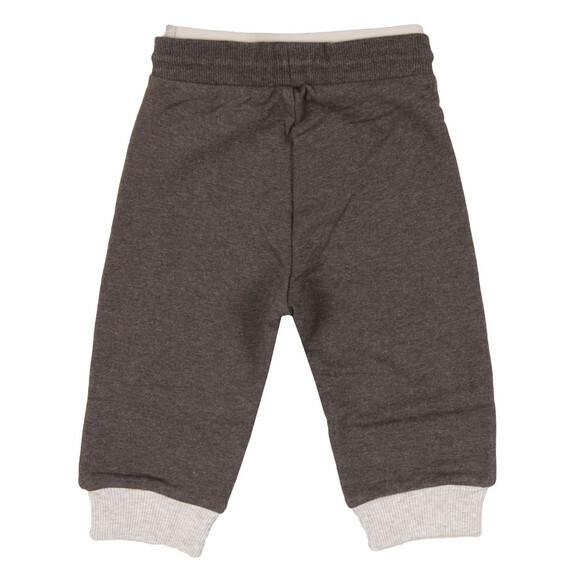 An elasticated double waistband ensures a comfortable fit. 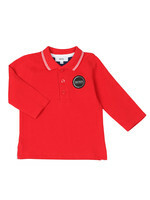 Matching jacket available.